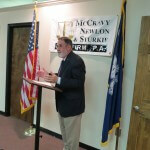 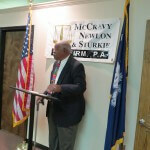 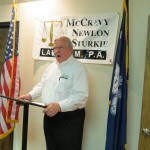 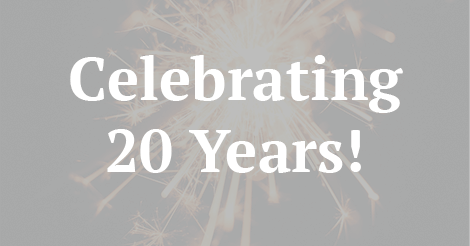 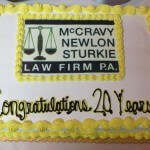 On March 18, 2016 the McCravy, Newlon and Sturkie Law Firm celebrated being in business for 20 years with its closest friends and family. 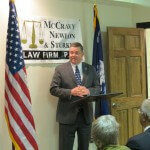 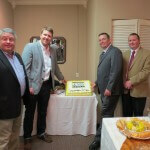 The Law Firm first opened on June 1, 1995 on Waller Avenue in uptown Greenwood. 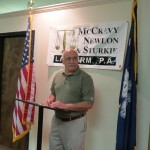 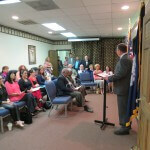 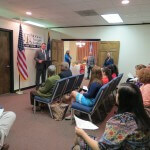 Today, we have 5 offices all across the upstate in Greenwood, Easley, Spartanburg, and Anderson. 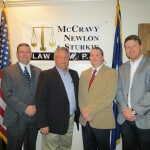 Our firm strives to help people with their legal matters in a way that is consistent with Biblical principles.